Set sail with the Fortune Lounge group of casinos as they celebrate their 8th Fortune Lounge Cruise promotion. 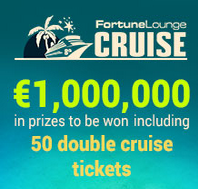 They will be awarding €1,000,000 in prizes, including double cruise tickets until July 31st 2015. The Fortune Lounge Group consists of Euro Palace Casino, Platinum Play Casino, Royal Vegas Casino, Vegas Palms Casino, and 7 Sultans Casino. Starting May 1st 2015 you can log in to your favorite Fortune Lounge Casino and check the cruise calendar from the promotions section of the casino lobby. Each day you will find a different promotion listed in the Cruise Calendar waiting for you to claim. Each week throughout the entire month of May 2015 you will get daily prizes, the chance to win a double cruise ticket for you and a guest, and €10,000 in cash prize giveaways. 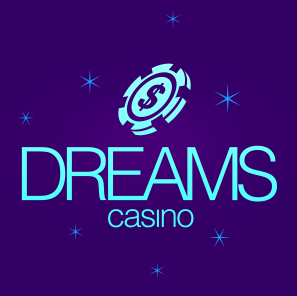 Daily prizes will include free casino credits, guaranteed free spins, cash back bonuses, designer travel sets and more. If you want to secure your spot on the cruise along the Caribbean simply play your favorite casino games and earn as many rewards points as you can. Every 200 rewards points you earn will grant you one entry into the draw for a double cruise ticket. Don’t miss out on these great offers! Join in on the Fortune Lounge Casino Cruise 2015 promotions happening now! 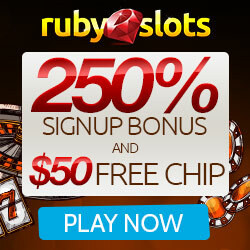 This entry was posted in Casino Promotions, Deposit Bonus, Free Spins, Microgaming, News, No Deposit Bonus by bestfreecasinochips. Bookmark the permalink.